Park Guilderland Apartments offers one, two, and three-bedroom apartments for rent in Guilderland Center, NY minutes from Downtown Albany. Your new apartment is ideal for accessing major arteries, local employers, and shopping centers. Park Guilderland’s amazing location, steps from the CDTA bus stop, places the best that Albany has to offer right at your front door. Ready to make a long commute a thing of the past? Nearby Route 146 runs to Albany making it a breeze to access the NYS Capitol, NanoTech Complex, University at Albany, Albany Medical Center, and local employers. Hwy 20 is also nearby for a fast route to the city center. 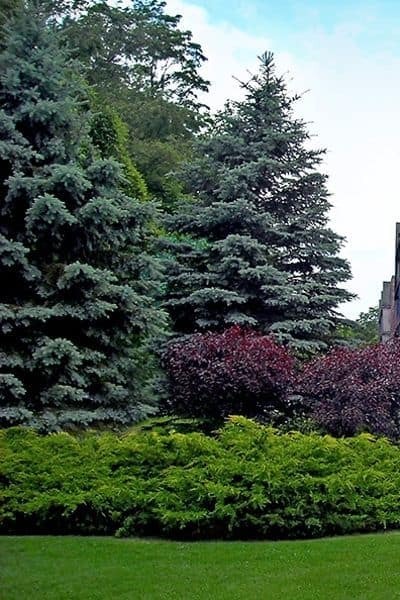 Guilderland Center is a picturesque community near Watervliet Reservoir and Thatcher State Park. Your new apartment offers the comforts of small town life with easy access to the big city. Enjoy a long walk at Tawasentha Park followed up by a shopping trip to Crossgates Mall. On your way home, drop by Recovery Sports Grill for zesty wings and other pub grub. 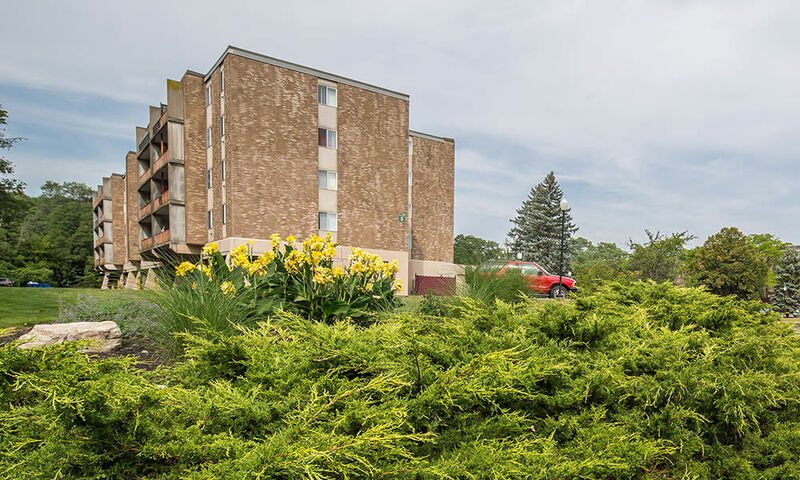 Visit Park Guilderland Apartments to learn more about the neighborhood and our apartments for rent in Guilderland Center, NY.